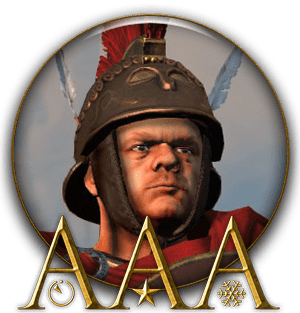 AAA Rise of the Republic Generals v0.9 for Total War: Rome II - Rise of the Republic has been released! based on their age and rank, and the time of year. See the changelog here.